Experience the latest developments in augmented reality welding: Soldamatic 2.5 - the new generation, AR-based automated welding and new AR-based teaching and learning platforms will delight you! Our Augmented Training & Solutions Congress on October 17th, 2018 is over, and we can say: a great event! Thanks to all participants, speakers, co-organizers and visitors! 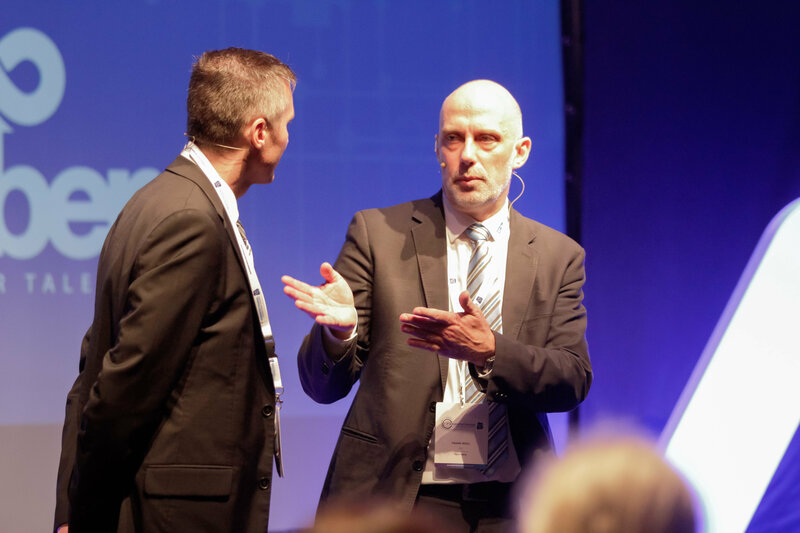 Over 80 participants from all areas of vocational education and training met in the Elbcampus in Hamburg to receive the latest information on education 4.0 and practical impulses and examples for the use of digital technologies. Speakers from industrial and educational institutions, schools and the BIBB reported about their strategies, experiences and best-practice examples in the use of new digital media in the field of education. In the afternoon, the participants were taken to the world of new augmented reality-based solutions for education and production: in a Germany premiere, the leading AR-development company Seabery from Spain presented new AR-based robotic solutions, virtual platforms and new features of Soldamatic welding technology. Subsequently, the congress participants tested and worked with these new products and solutions directly themselves and live within rotating workshops. In the best mood was discussed, exchanged and looked over the counter - a glimpse into the digital future of Augmented Reality based education and training was on this day for the convention visitors already a reality. You missed the event? - Here you will find impressions and information about our congress. Thanks to all speakers, visitors, co-organizers and supporters of our event. They all contributed to the success and made the congress a special event! 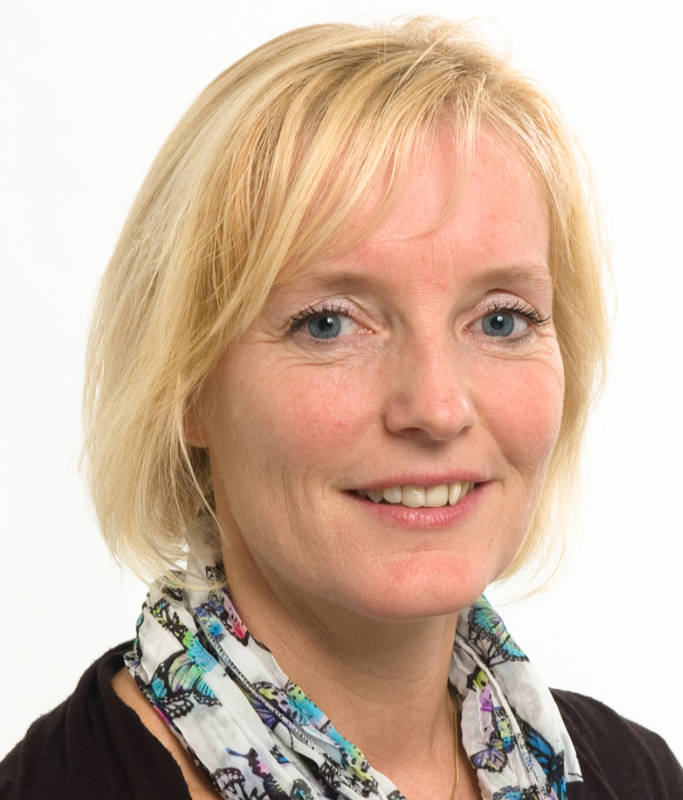 Christiane Pohlmann is Head of the Training and Further Education Department at SLV Nord gGmbH and therefore responsible for the practical, theoretical training and further education of welding experts based on national and international standards and guidelines. Representative in various specialist and working groups of DVS e.V. and DVS-district association Hamburg. 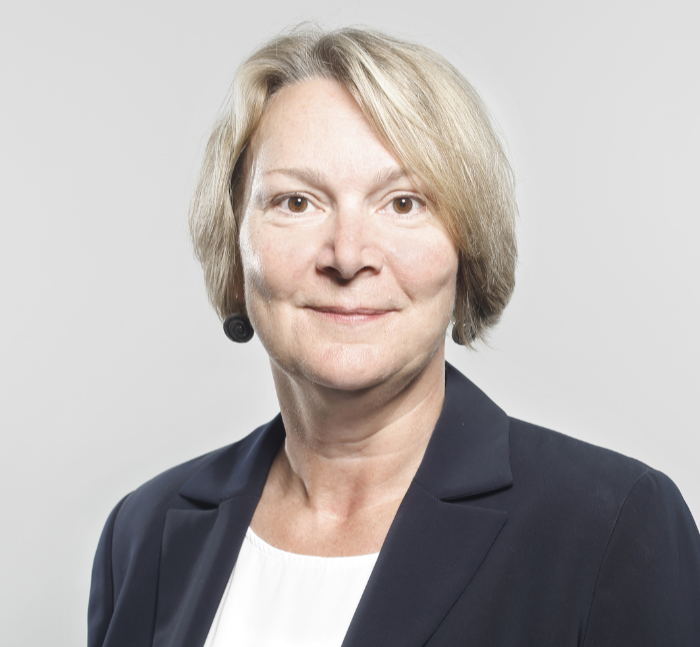 Christiane Pohlmann takes you with her in the world of Digitization and virtualization in welding training and testing. Andrea Fidan takes you to vocational training in the name of digitization: To be able to learn - to understand - to take responsibility. Paul Robert Hoene is the publishing director of DVS Media GmbH and the managing director of the steering committee of the Training and Examination Working Group DVS e.V.. DVS Media supplies the DVS's 320 educational institutions with analog and digital training media on almost all aspects of joining technology. In addition, since 2015 DVS Media has also been offering customized training media packages for use with the Soldamatic welding trainer. 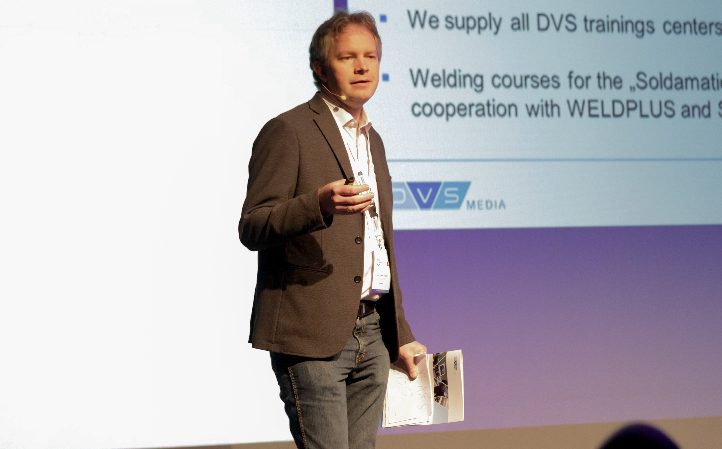 Paul Robert Hoene presents new teaching media concepts for welding experts at DVS Media. Frank Moll is Head of e-Learning at the GSI - Gesellschaft für Schweißtechnik International mbH. With the topic of learning 4.0, Frank Moll shows you successful paths in professional development. 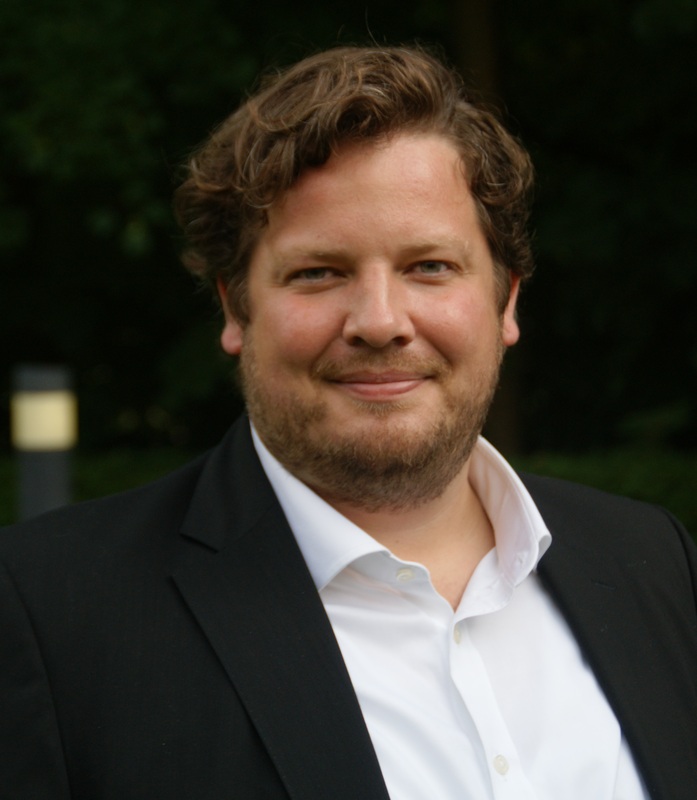 Patrik Hüttel-Gier is a graduate in mechatronics and has been the head of technical training at Saarstahl since 2013 and is thus responsible for the personal and professional development of around 250 young people in the company. 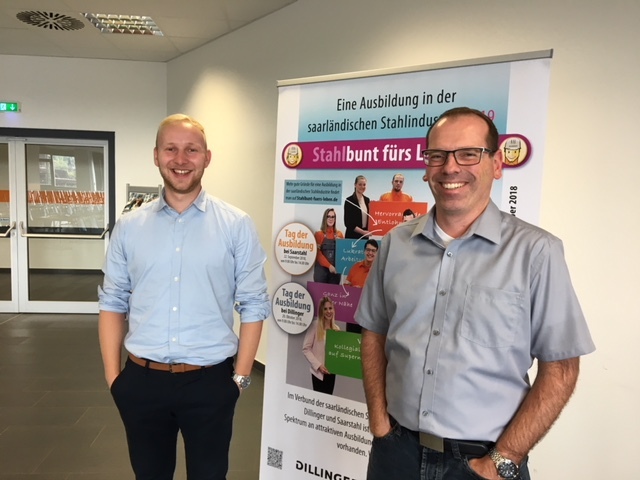 Timo Ahr has been working at Saarstahl AG since 2011 and has been a speaker for training and further education since the beginning of 2018. His responsibilities include digital transformation and the implementation of Industry 4.0 / digitization in education. Patrick Hüttel-Gier and Timo Ahr discuss critically from the practical side on Megatrends and Digital Dementia. 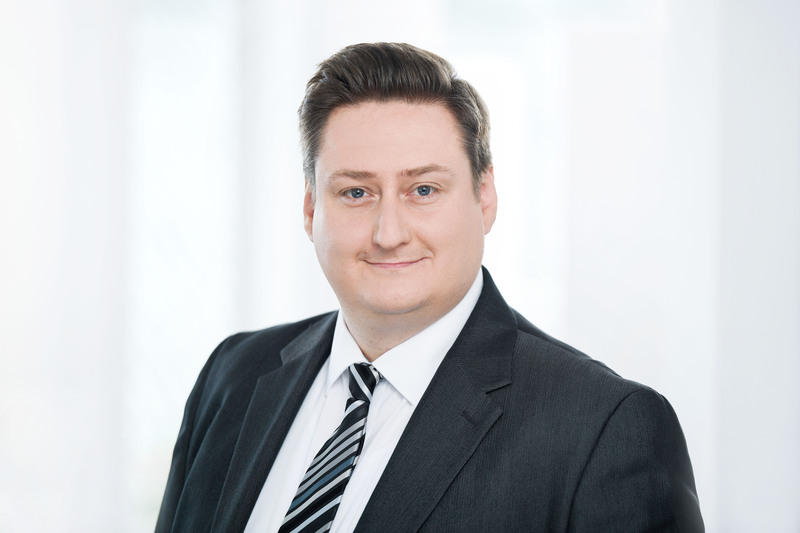 Jens Tutlys is Senior Product and Project Manager, technical control of the industrial-technical training workshops of DB Training nationwide. Christian Dorn works as Senior Product and Project Manager of the department New Learning Solutions. Jens Tutlys and Christian Dorn give a hands-on report on the use of tablets & Co in vocational training and further training. Research assistant at the Federal Institute for Vocational Training. Professional responsible for the metalworking professions. Main areas of work: Reorganization, development and evaluation of the training and further education professions in the metal sector. 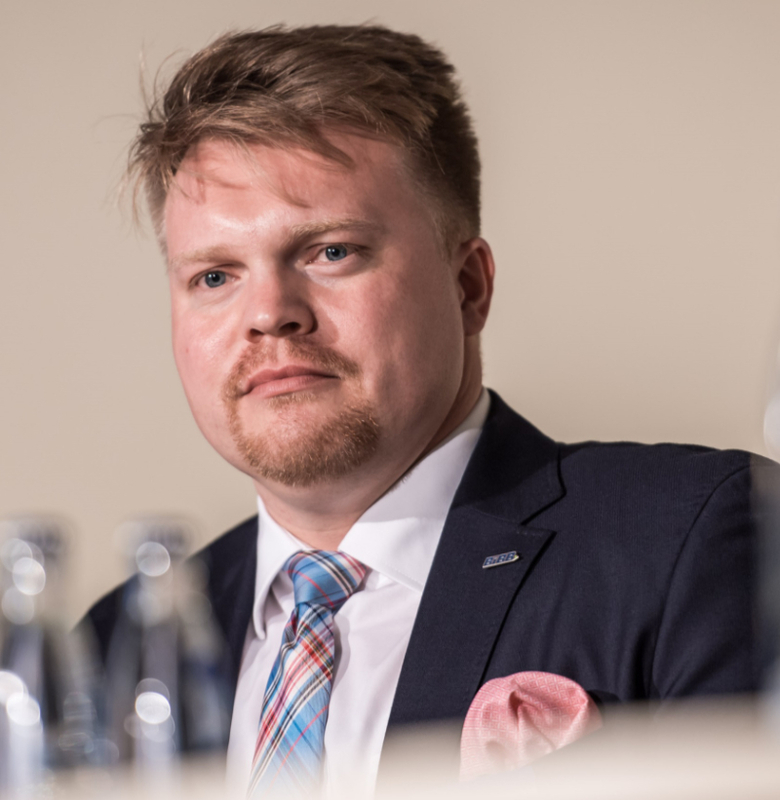 Axel Kaufmann introduces you to the latest innovations in metalworking trades: Adaptation of Industrial Metal Occupations - Opportunities, challenges and framework conditions for vocational training. 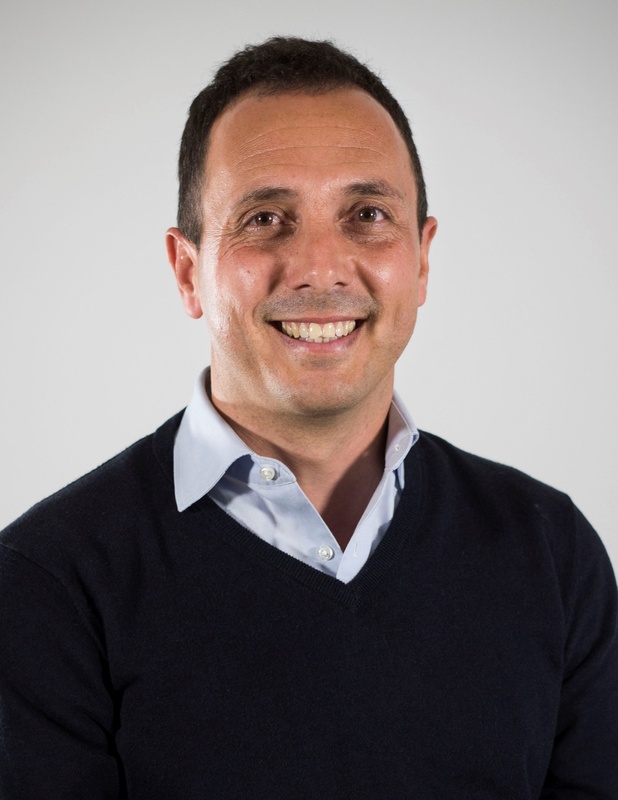 Alejandro Villarán is the Chief Executive Officer and co founder partner at Seabery International. 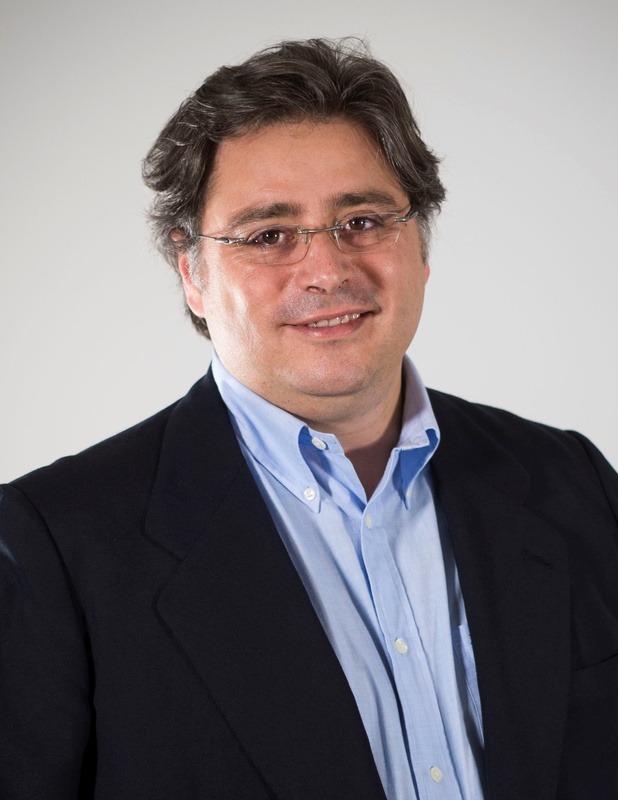 Pedro Marquinez is Seabery Group Chief Technology Officer and CEO of Seabery America. AUGMENTED TRAINING & PERFORMANCE TECHNOLOGY: Innovative solutions combining Augmented Reality, simulation and e-learning to enhance vocational education and training results worldwide. Alejandro Villaran and Pedro Marquinez take you into the world of augmented reality-based industrial and educational solutions. Experien first-hand the latest technologies in practical application. Pack your suitcase: The journey continues. Give your company an update, inspire your customers with new ideas and take your employees into the future. Digital literacy and the use of the latest technologies are needed to make the journey a success! Let yourself be inspired and informed: our experts highlight the opportunities of digitization in Education 4.0, and present tangible examples of best practice for successfully shaping the digital transformation. Participate actively in our panel of experts, get in contact with our experts and bring in your questions and experiences. The afternoon will inspire you: as a premiere in Germany, we present the latest AR technologies for digital education and training, new robotic solutions for production and industry, AR-based teaching and learning platforms. Try the latest AR tools and technologies yourself, bring in your experiences and ideas, discuss innovative digital AR applications for your business directly with local developers. Paul Robert Hoene & Frank Moll present new teaching media concepts for welding experts at DVS Media. Join us on a journey and experience innovative companies, practical digital solutions, the latest AR technology and top speakers at the Elbcampus Hamburg on 17.10.2018. Innovative learning worlds of today and tomorrow, the future has already begun with us! 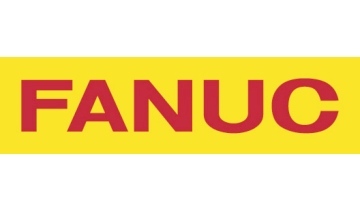 Industrial global players, educational institutions and experts will present their best practice examples in using new AR-based learning environments. If there are any questions left, please don't hesitate to get in touch.